While the number of schools and students we serve rises each year, our mission remains constant—to transform students’ lives through authentic business experiences that prepare them for fulfilling, financially secure futures. In the 2017-18 school year, VE programs brought practical career experience to 13,000 middle and high school students from 400 schools across the United States. With the help of the business partners, supporters, board members, educators, mentors and advocates who are part of our mission, in 2016-17 VE transformed 12,000 students across 400 schools in 19 states into business professionals and entrepreneurs. 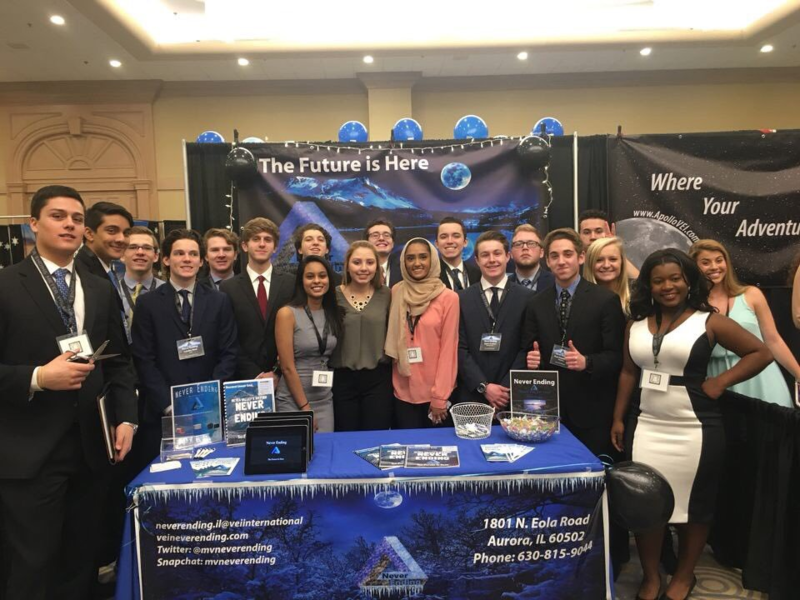 It is both exciting and humbling to know that VE has impacted so many students who have developed the skills and competencies needed to be college- and career-ready while developing and executing business innovations. Business boomed in the VE economy as we had another amazing year of growth and success. 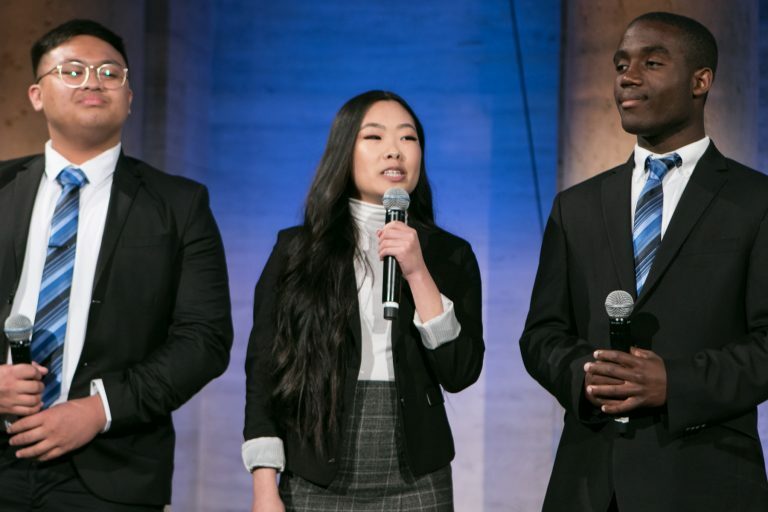 With the help of our board members, business partners, foundations, supporters, educators, mentors and advocates who are part of our mission, we were able to transform students into business professionals and entrepreneurs, ultimately impacting 12,000 students in 380 schools across 19 states. The 2015-16 school year was an extra special one for VE as we celebrated our 20th anniversary as a program and the incredible milestone of serving 100,000 students during those years. 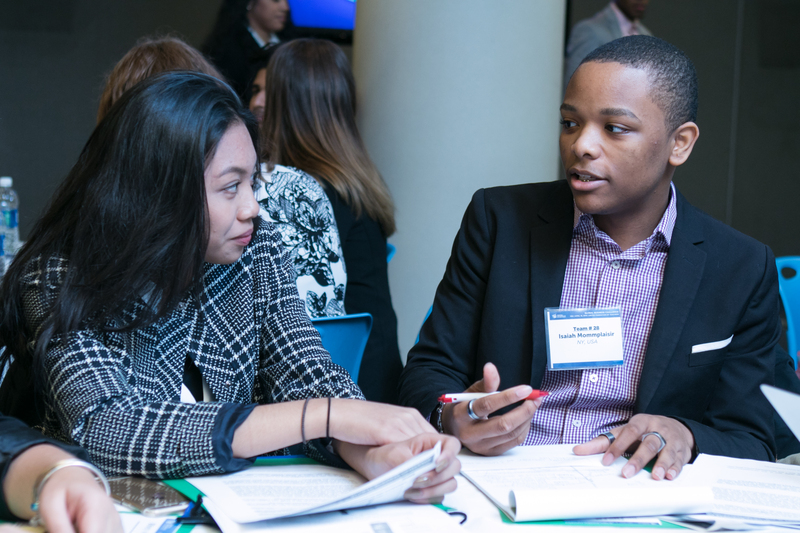 Thanks to our growing community of partners and supporters, VE invested $1.6 million in transforming students into business professionals and entrepreneurs, unleashing talent and innovation among 11,000 students across 360 schools and 18 states.